One way to combat this buyer resistance and build trust is to lead consumers through a sales funnel, a journey from interest to purchase that builds a relationship between you and the prospect and primes them for purchase. In the Awareness phase, potential prospects may or may not realize they have a problem that needs solving. In the Interest stage, they realize they have a problem, and they start searching for answers. In the Decision stage, they searched for answers and are narrowing down their choices to make a decision. In the Action stage, they make the purchase. During each stage of the sales funnel, businesses can use targeted strategies to nurture leads and build trust. Here are four tools/strategies to move prospects from awareness all the way to purchase. 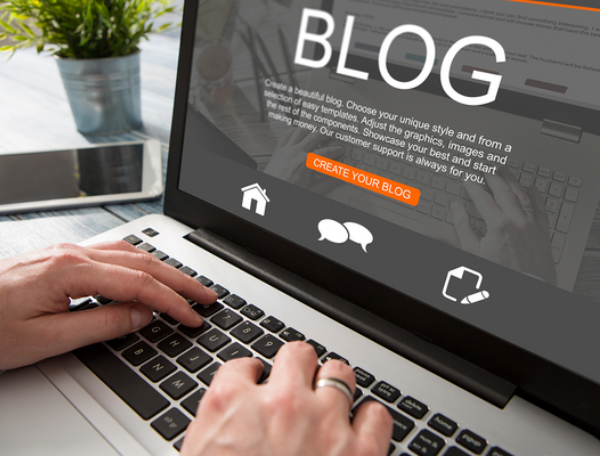 Targeted blog content delivers the right message that connects to prospects at the right time in the exact place they want to see it. It’s laser-focused on your prospect’s wants and needs and provides them with a viable solution to their aching problems. Leads nurtured with targeted content result in increased sales opportunities of more than 20%. 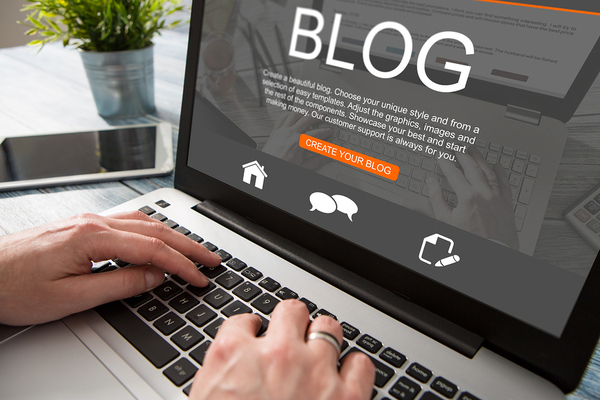 Blog content is categorized as awareness or interest-level content because it doesn’t typically sell but aims to educate and inspire and move prospects closer to becoming a lead. Some blog content can target prospects at a later stage, but this content would focus more on your products and would be best reviewed only by people who have already been nurtured by your content for a while. The key here is to build trust, and selling too soon will break that trust. White papers help move leads through your sales funnel by introducing your industry expertise. They emit authority and establish your leadership (which builds trust). White papers are generally offered towards the beginning stages (Awareness, Interest) of the sales funnel, but they can also establish your leadership at later stages. Use push notifications to capture a subscriber in the awareness or interest stages and move him through your funnel to purchase. During the awareness stage, use push notifications to get subscribers more acquainted with your content. For these early stages, send notifications about new blog content, white papers or educational content that solves the prospects’ problems. As the prospect moves through your sales funnel, send push notifications to keep him engaged with your content and brand. Use segmenting to categorize your subscribers by demographics, activities, devices and behavior so that you can target subscribers at their funnel stage with the right content. For example, your first notification should never lead with a sales message. But, if your prospect has engaged with your content for a while, it may be time to nurture that lead and nudge him along with product videos, special discounts, product demos, and case studies—essentially content that will prompt the prospect to enter the decision, and eventually, the purchase stage. Once your subscribers purchase, send push notifications to re-engage them with product discounts, accessory products (if you sell them) and special offers. Email #1 – Welcome email – Thank the prospect for joining your list. Provide a link to the free download or gift you offered in exchange for the subscriber’s email address. Tell subscribers how many emails they can expect in the near future and how often. Email #2 – Strategy-focused email that offers high value. The content should be related to the lead offer the person subscribed to get. Email #3 – Another strategy-focused email. One option is to be transparent and tell a story with this email (wins/losses/how you succeeded) and evoke a connection so prospects feel that you understand their problems. Email #4 – Introduce your product. Email #5 – Handle objections. What would make your prospects turn down the purchase? FAQ emails also work well here along with case studies. 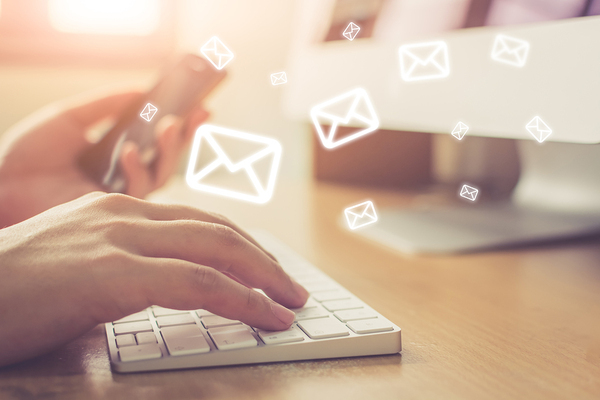 The key here is to also use personalized emails since they generate up to six times the revenue per email than non-personalized emails. Each of these tools builds trust and allows users to feel connected enough with your brand to pull the trigger on buying your products. If you want to try push notifications and see how they can increase conversions by moving leads through your sales funnels, try us out for free for 30 days. It takes no more than five minutes to set up your account, and there is no commitment required.